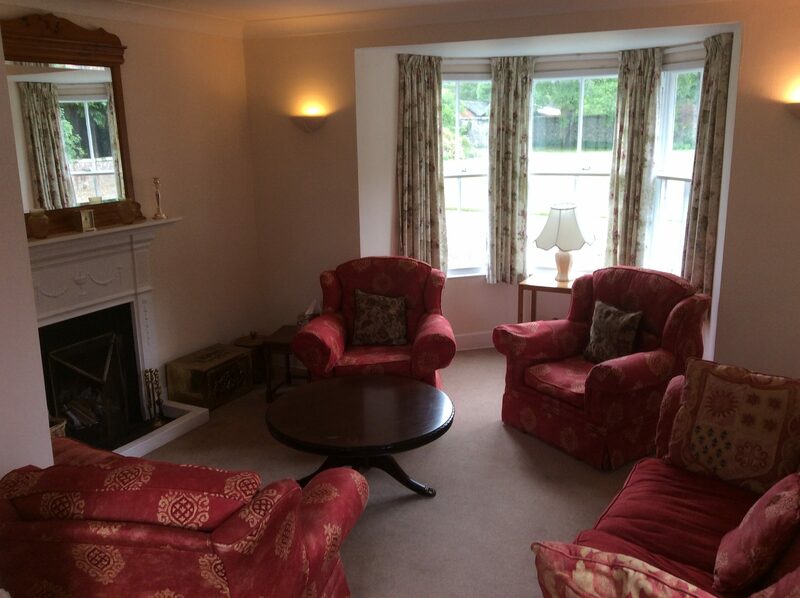 The Courtyard House is a self-catered holiday-let for 12 people. 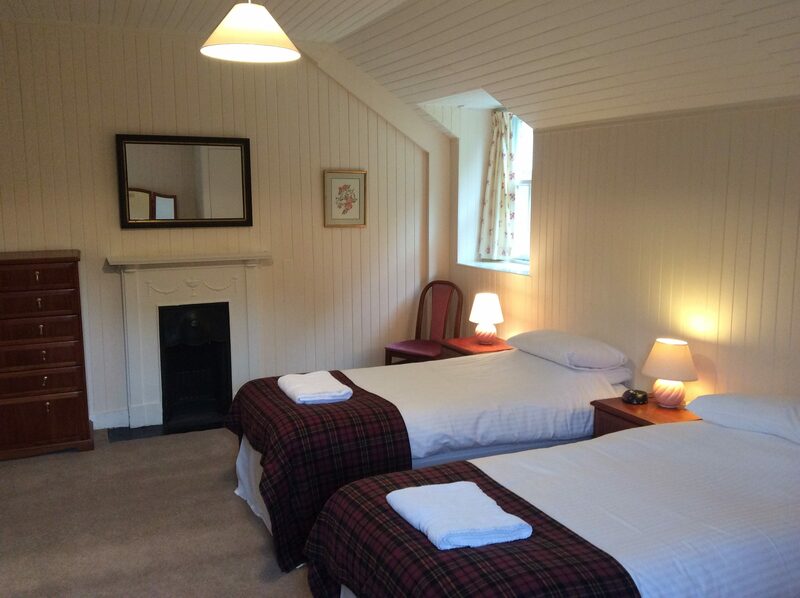 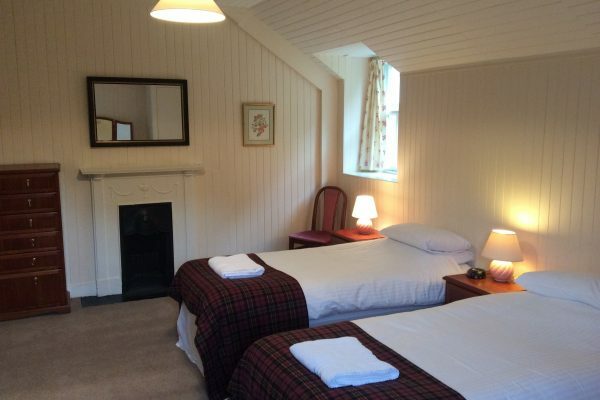 With a comfortable and inviting feel, and adjacent to the Mansion House, there are 6 twin/double bedrooms, which can accommodate up to a maximum of 12 people. 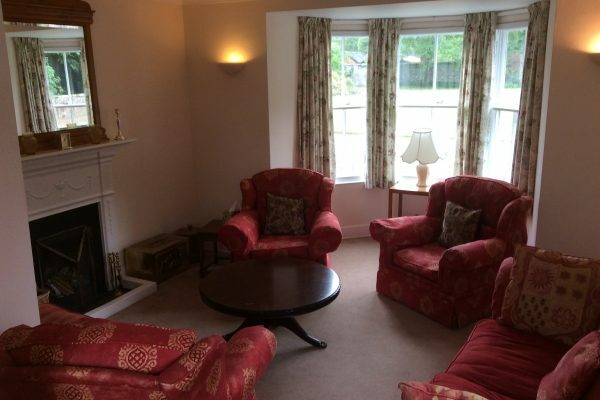 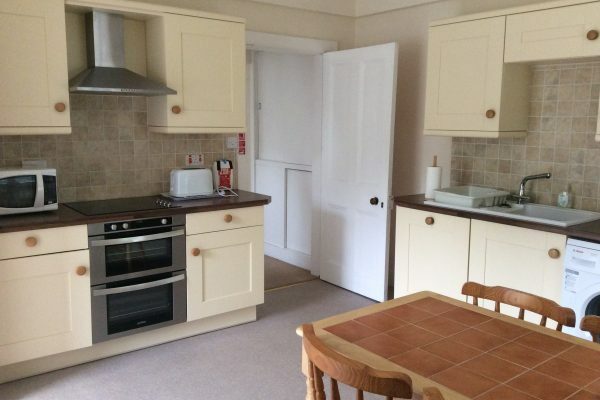 There is a fully equipped kitchen, dining room and two sitting rooms. 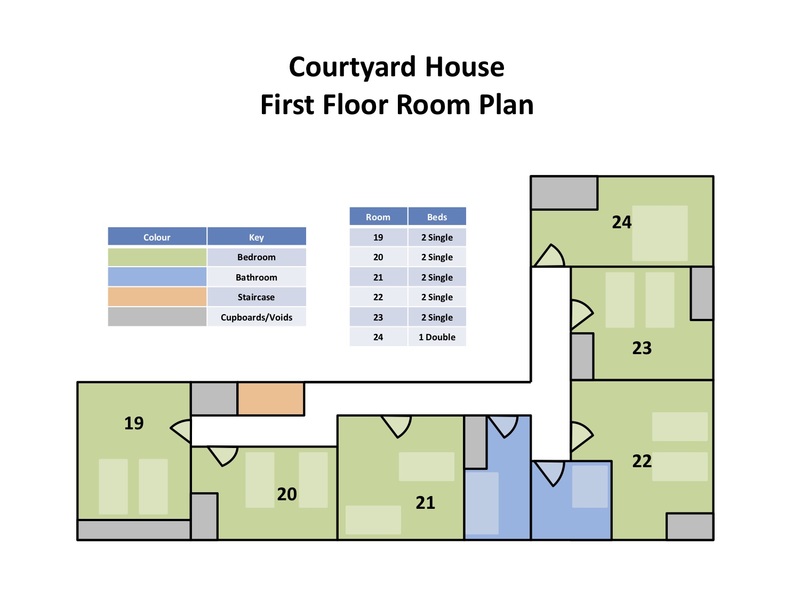 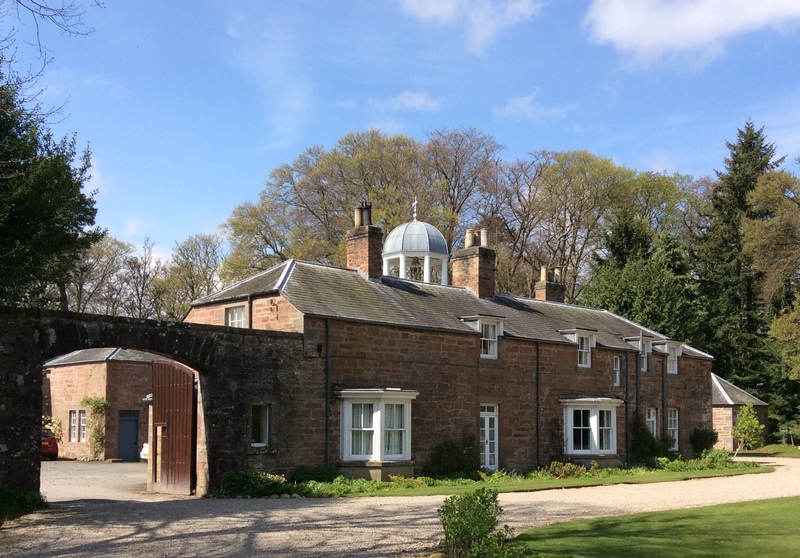 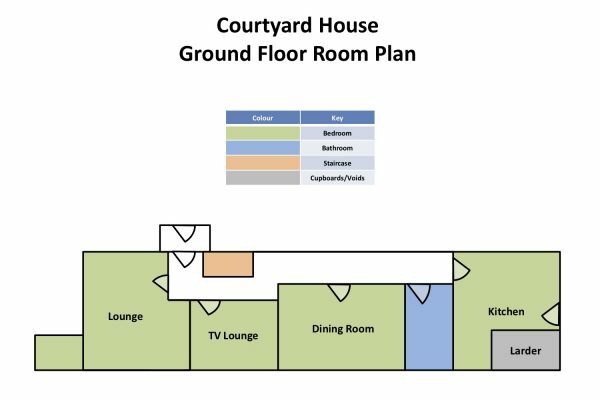 The bedrooms in the Courtyard House can also be made available to parties renting in the Mansion House unless the Courtyard House has been let as a complete unit. 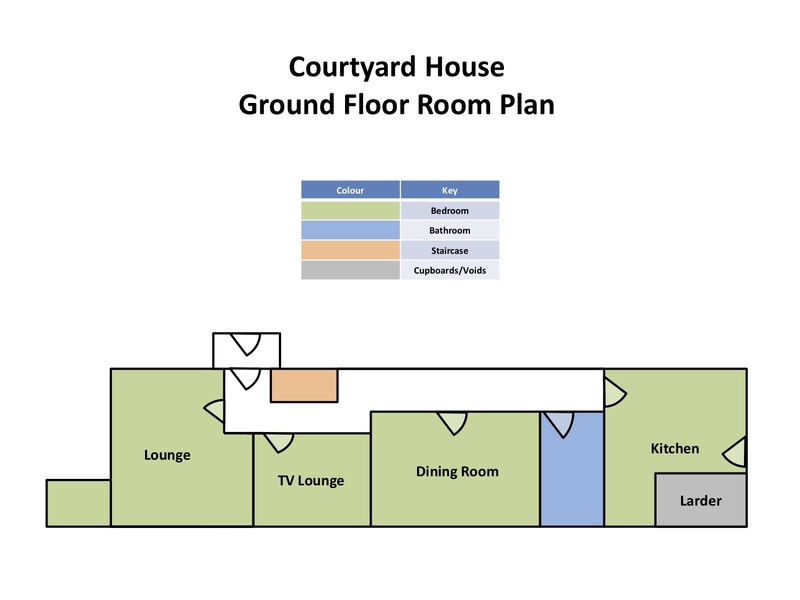 Lounge, TV Lounge, Dining Room, Shower room, Kitchen, Larder. 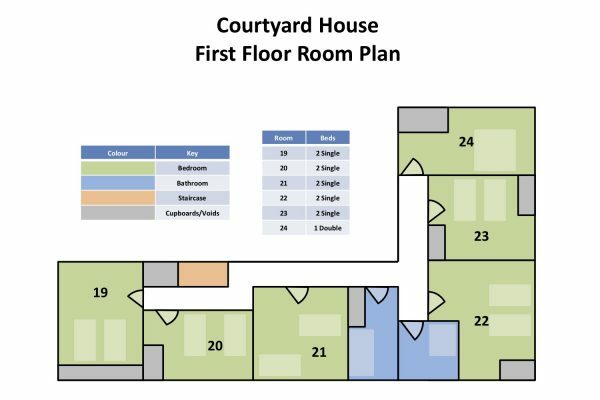 1 x Double bedroom, 5 x Twin Bedrooms, 1 x Bathroom, 1 x Shower room. 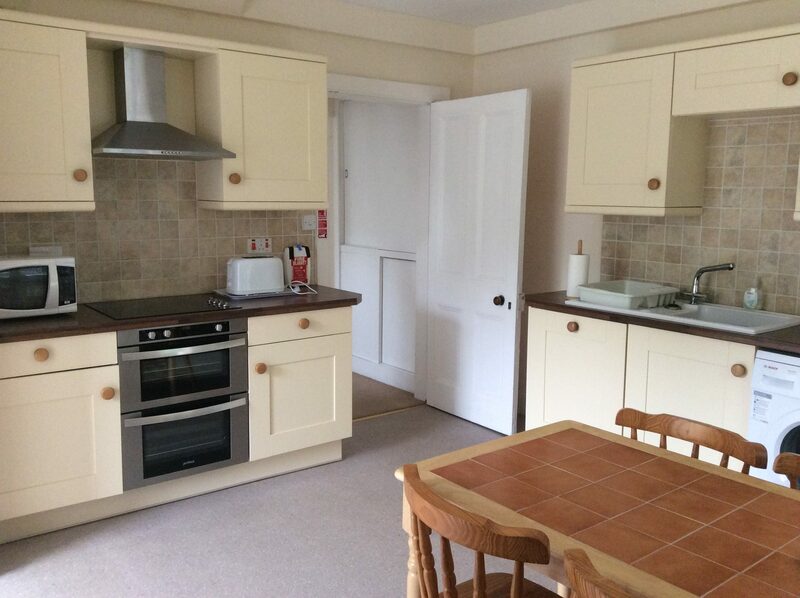 Linen and towels, Central heating, Fully equipped kitchen. 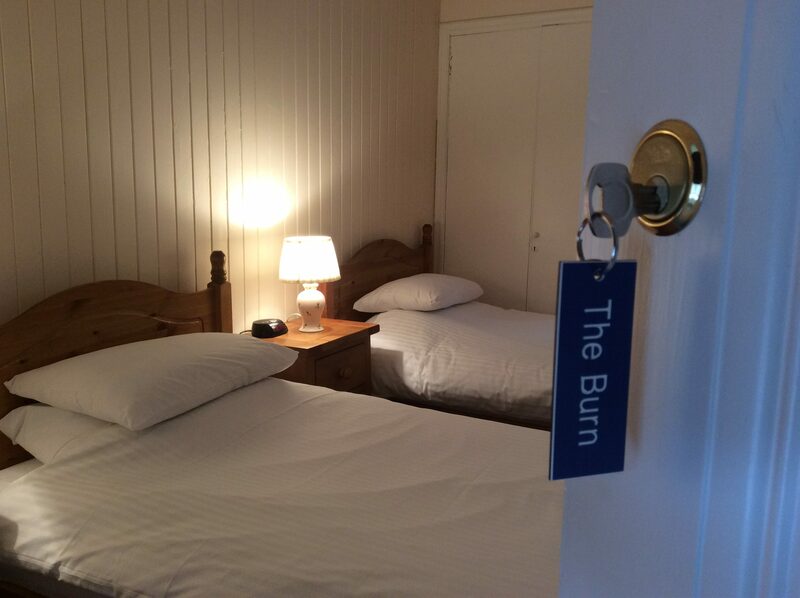 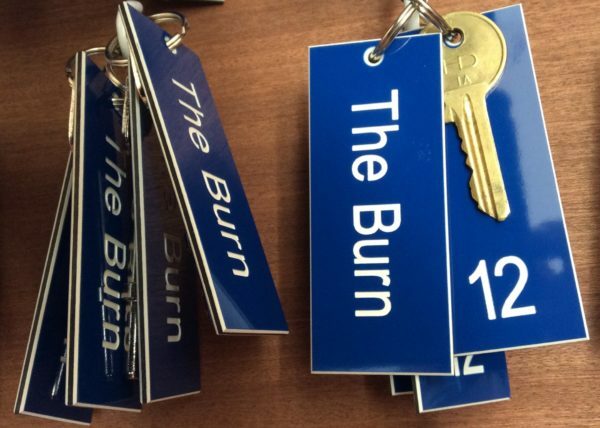 Please note that the minimum is 2 nights stay.